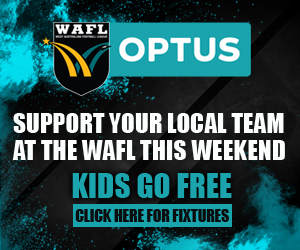 ALL six lower-ranked teams recorded semi-final victories on Sunday with West Perth's league side, and South Fremantle's reserves and colts both through to the WAFL grand finals for 2013. West Perth's league side won through to the grand final with an upset 11.21 (87) to 12.11 (83) second semi-final win over Claremont at Claremont Oval in front 2952 spectators. East Perth then advanced to the preliminary final by winning the first semi-final 18.14 (122) to 15.4 (94) over Swan Districts in front of 5452 people at Bassendean's Steel Blue Oval. Meanwhile, South Fremantle's reserves are through to the grand final after beating Perth 12.11 (83) to 11.12 (78) with West Perth downing East Perth in the first semi-final 11.6 (72) to 10.3 (63). The Bulldogs' colts are through to their third straight grand final after beating Claremont 13.13 (91) to 10.8 (68) with Subiaco downing Perth 14.10 (94) to 5.12 (42) in the first semi-final. Swan Districts hosted East Perth in the league first semi-final at Bassendean's Steel Blue Oval on Sunday with the black-and-whites hosting their fourth final at home since 2009. Swans had beaten West Perth in the first semi-final of 2009, won the preliminary final of 2010 against East Perth and lost last year's preliminary final to East Fremantle heading into yet another final in front of a strong crowd at Steel Blue Oval. The average crowd over those last three finals had been 7248 people and another strong attendance of 5452 turned out on Sunday but the Swan Districts supporters didn’t get the result they were hoping for with East Perth running out 28-point winners. The breeze had a significant impact on the game with East Perth leading by nine points at quarter-time but by half-time Swans had worked their way 12 points on top after kicking seven goals to three in the second term. The Royals turned things back around in the third quarter with seven goals to three, and then continued on with it in the final quarter with another five goals to three to come away with the victory to book in a preliminary final clash this Sunday with Claremont at Claremont Oval. East Perth welcomed back four West Coast players for the clash with Jamie Cripps booting five goals from 22 possessions and eight inside 50s, Scott Lycett four goals from 10 disposals and 28 hit outs, Adam Selwood 32 possessions and Blayne Wilson solid in defence. 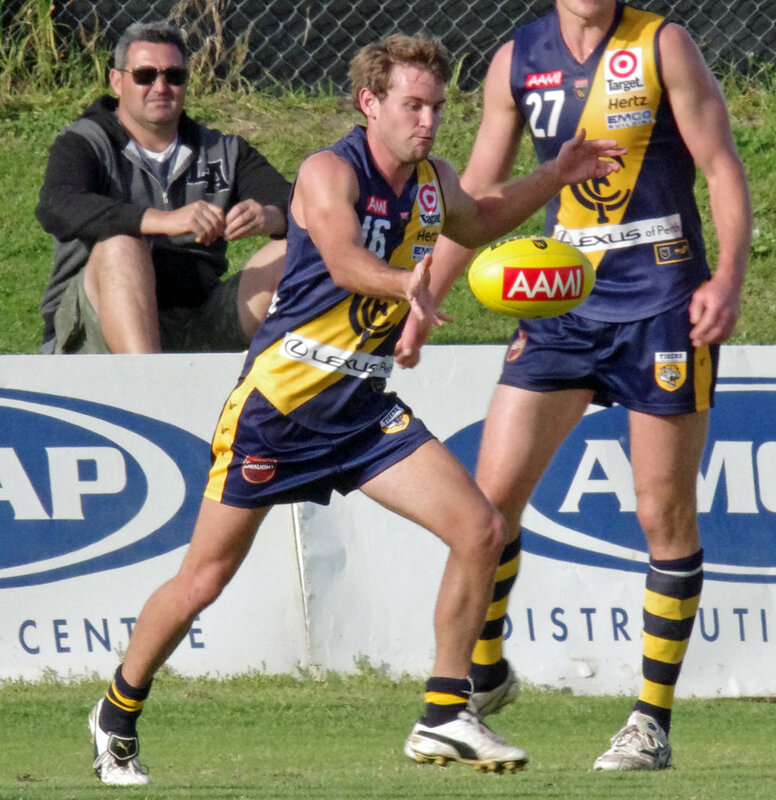 However, Swan Districts was also boosted by the return of retired West Coast star Andrew Embley who finished with five goals from 15 possessions, seven marks and four inside-50 entries. East Perth veteran Michael Swan booted two goals while co-captain Brendan Lee racked up 29 possessions while also laying five tackles. Cale Morton gathered 26 possessions, Steven Payne 23, Freddie Clutterbuck 21, ruckman Paul Johnson 20, Jarrad Oakley-Nicholls 20, Aaron Sweet 20 and Craig Wulff 19. 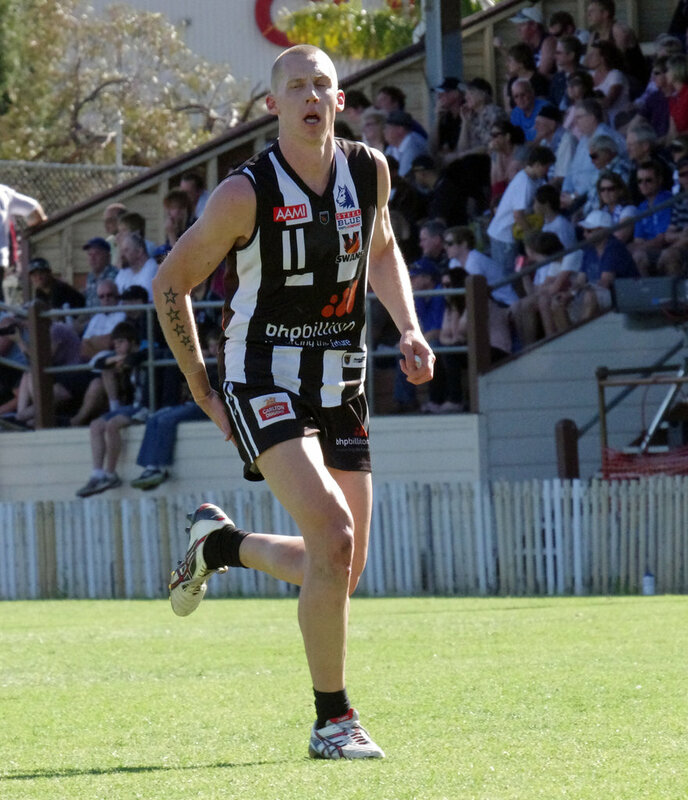 Kyle Anderson was outstanding in defence for East Perth keeping Swan Districts spearhead Tim Geappen scoreless and to just three kicks and two marks. As well as Embley booting five goals for Swan Districts, Dayle Garlett kicked three majors from seven kicks with Kirk Ugle also adding two goals. Captain Tallan Ames was superb at full-back holding Bernie Naylor Medallist Josh Smith to just one goal from only five kicks and four marks. Tom Roach racked up 27 possessions for Swan Districts with Adam Faulkner picking up 24 disposals, Wayde Twomey 22, Matt Riggio 21 and Ryan Davis 20 to go with nine tackles, four inside 50s and a goal. West Perth's reserves took on East Perth in the first semi-final at Claremont Oval on Sunday morning with the Falcons winning through to the preliminary final against Perth with a nine-point victory. 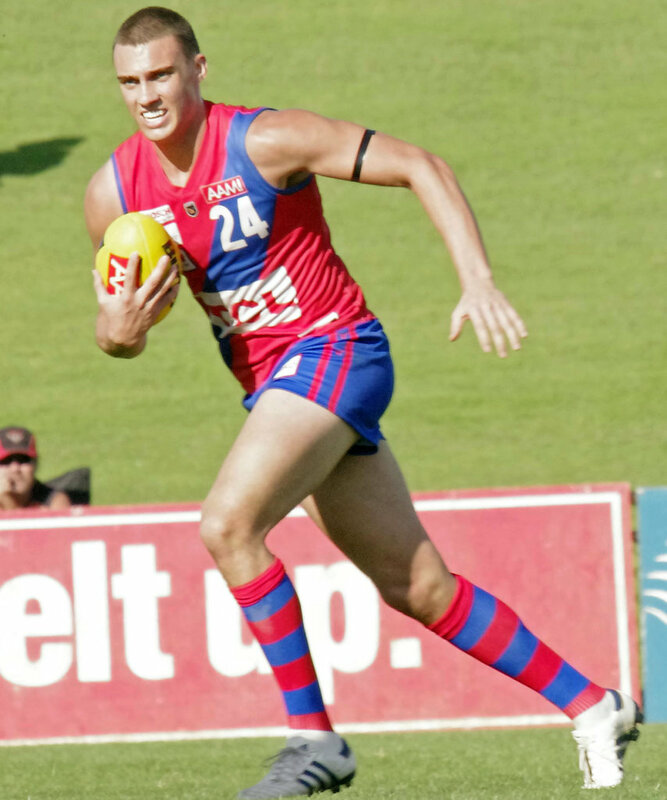 Ruckman Frank Stockley again led the way for West Perth as he has admirably all season long finishing with 21 possessions, seven marks, 37 hit outs, four inside-50 entries and a goal. Corey Chalmers, Joe Morrow and Matt Johnson also kicked two goals apiece for the Falcons with Jack Thrum gathering 18 possessions, Brayden Antonio 17, James Batterham 16, Cameron Branch 14 and Aidan Lynch 14. Julian Locantro kicked four goals for East Perth's reserves with Chris Warrell and Rowan Brookes adding two apiece. Ashley Boyes racked up 31 possessions, Cameron Grover 30, Jacob Payne 20 and Brock Higgins 19 to go with 33 hit outs. Meanwhile, Perth's colts had their season over at the hands of Subiaco with the Lions recording a 52-point victory over the Demons in the first semi-final at Steel Blue Oval. Subiaco now advances to the preliminary final against Claremont this Sunday morning at Claremont Oval. Rhys McAlister booted four goals for the Lions with Ryan Vermeersch outstanding with three goals from 25 possessions and 10 marks. Jordan Bestry also kicked two goals for Subiaco with Josh Deluca picking up 31 possessions, Declan Jackson 20, Connor Wilkinson 18 and Greg Clark 18. 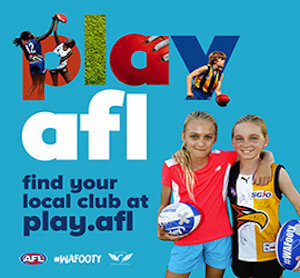 Dwayne Bolton kicked two goals for Perth's colts with Brent Edmonds gathering 27 possessions, Scott Doncon 24, Marc Mather 22, Clem Smith 21 and Jordan Busher 20. West Perth won its first final since 2003 to now enter its first grand final in 10 years after putting in a tremendous effort to the minor premiers, and winners of the last two flags Claremont at Claremont in Sunday's second semi-final. It is the first time that Claremont has ever lost a final at Claremont Oval and the first final the Tigers have lost since the one-point 2010 grand final defeat to Swan Districts. 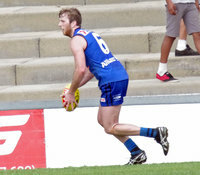 Mark Hutchings was playing what will likely be his second last game for some time with West Perth due to him being forced to play with East Perth in 2014 as long as he remains listed by the West Coast Eagles. He was outstanding on Sunday in a best on ground performance despite being run-with by Claremont's dual premiership 175-game veteran Trinity Handley. Hutchings finished the game with 32 possessions, seven marks, four clearances, five inside-50 entries and two goals. 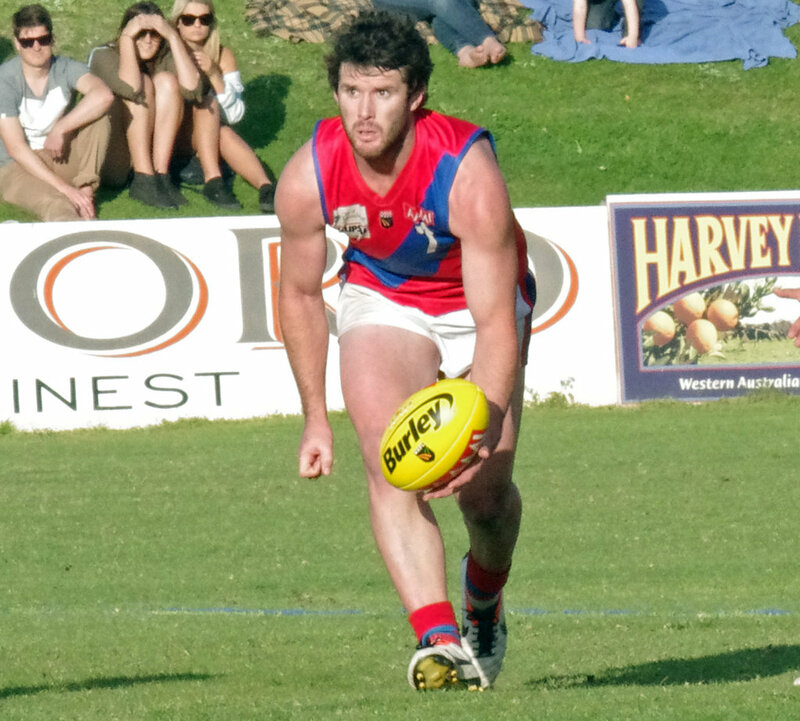 Marc Crisp had managed just 29 games the last five years after being unable to secure a regular spot in the West Perth team, but he has certainly cemented his spot in 2013 and showed exactly why with an outstanding performance across half-forward on Sunday. The 26-year-old finished with 21 possessions and four goals as the leading goalkicker on the ground. Fremantle-listed Josh Mellington booted two goals for the Falcons from a whole host of opportunities. Veteran on-baller Matt Guadagnin might not have been on song in front of goals kicking 1.4 but he worked tirelessly all day as he played in the first winning final of his 161-game WAFL career. He picked up 28 possessions to go with five clearances and four inside-50 entries. Jay van Berlo was playing just his second game back from a medial ligament injury in his knee and was superb in the midfield with 23 disposals, six marks, seven tackles and six clearances. Young West Perth midfielders Shane Nelson and Aaron Black have been outstanding all season, and were again strong contributors on Sunday with Nelson finishing with 21 touches and eight inside 50s with Black contributing 19 disposals, four clearances and three inside 50s. Rohan Kerr has been superb in his first year with West Perth coming from Carlton and had another 18 possessions in the second semi-final while Chris Keunen broke even in the ruck against former West Perth pair Mark Seaby and Mitch Andrews in a superb effort. The West Perth back-line was also rock solid with Dan Hunt celebrating his 150th WAFL game by playing in his first winning final, and keeping Claremont full-forward Chad Jones quiet. Trent Manzone had an enthralling battle with Ian Richardson while Jordan Jones, Steven Browne and Shaun Marusic all combined to make sure that Paul Medhurst, Anton Hamp and Claremont's resting ruckman had no influence on the game. Matthew Davies and Ian Richardson kicked two goals apiece for Claremont while Luke Blackwell worked tirelessly in the midfield finishing with 27 possessions and eight clearances. Jack Bradshaw gathered 26 disposals to go with eight marks, four inside 50s, three clearances and a goal while Jake Murphy had 21 touches, Ryan Neates 20 and Davies 18 to go with his two goals. Claremont's back-line worked hard led by Tom Taylor who did a good job limiting the influence of West Perth captain Jason Salecic, and having 19 possessions, seven marks and 11 rebounds from the defensive 50 in the process. James Thomson did well opposed to young West Perth big man Nick Rodda while also having 19 touches with Blake Anderson providing plenty of good run and drive off the half-back line with his 18 possessions. 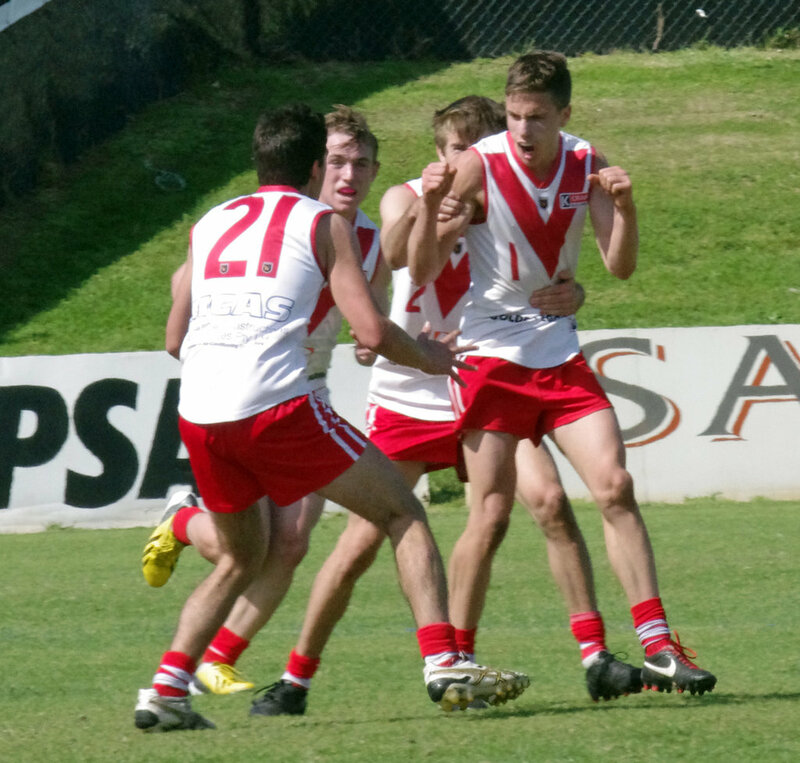 Alex Grima, Jarrad Winter and Kingsley Smith all kicked two goals apiece for the South Fremantle reserves in the Bulldogs' win over Perth at Steel Blue Oval to enter the grand final. Jason Maskos played the first six games of 2013 in the league side and showed his talent again in the second semi-final for the reserves on Sunday finishing with 23 possessions and a goal. 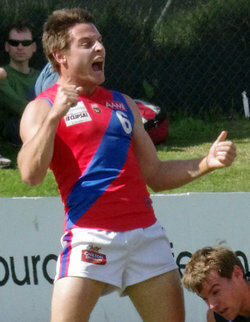 Reece Adams played 12 league matches in 2013 and is also a premiership player from 2009, and was a strong contributor on Sunday with 19 possessions. As well as kicking his two goals, Grima finished with 18 disposals and six inside-50 entries while James Laurino carried on his form from late in the year with the league side with 19 disposals on Sunday. Jarrod Parry picked up 17 possessions for the Bulldogs, Winter 17 to go with his two goals, Warrick Andreoli 17, Tim Kelly 15 and Marlon Pickett 15. Myles Bolger also had a good morning in the ruck with 12 touches, five marks and 14 hit outs. Perth now has a second chance to make the grand final by taking on West Perth in this Sunday's preliminary final at Claremont Oval. Against West Perth, Joel Houghton booted three goals with Cameron Manuel kicking two while Jarrad Irons gathered 25 possessions, Kieran Hug 22, Matthew Hunt 21, Haydn Busher 19, Joel Leeson 19 and Cameron Jones 18. 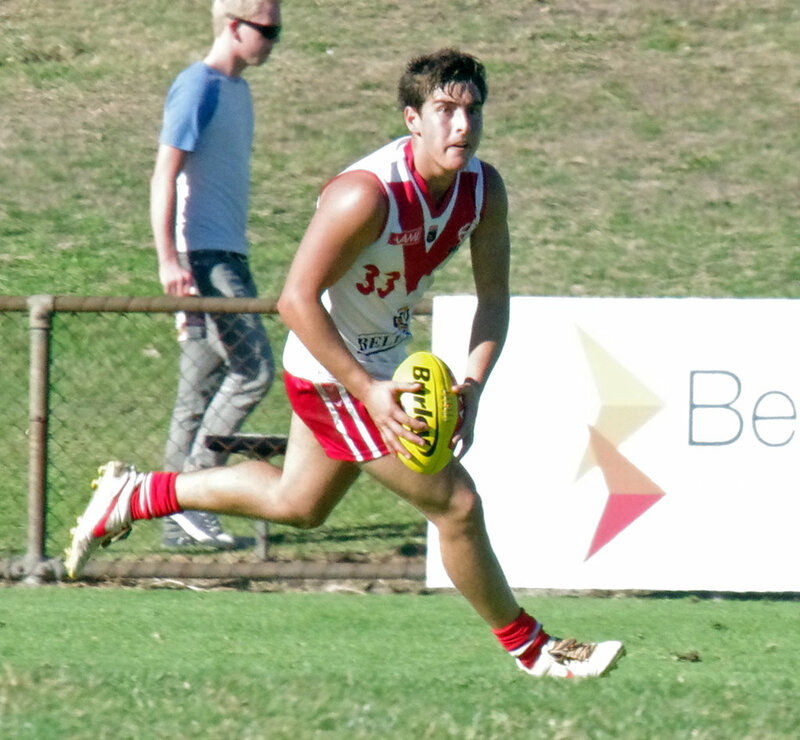 Ben Sokol was outstanding on Sunday in South Fremantle's colts second semi-final win over Claremont finishing with 19 possessions, six marks, four tackles, five inside-50 entries and five goals. Bailey Matera was also tremendous for the Bulldogs with 26 possessions, five inside 50s and two goals. Willie Rioli and Traye Bennell also booted two goals apiece. 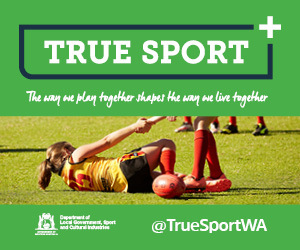 William Frampton was another strong contributor with 18 touches, five marks and 10 hit outs with Vandeleur gathering 18 possessions, Main 18, Jarrod Garlett 17 and Braden Fimmano 16. Claremont now has a second chance to make the grand final by taking on Subiaco in this Sunday morning's preliminary final at Claremont Oval. 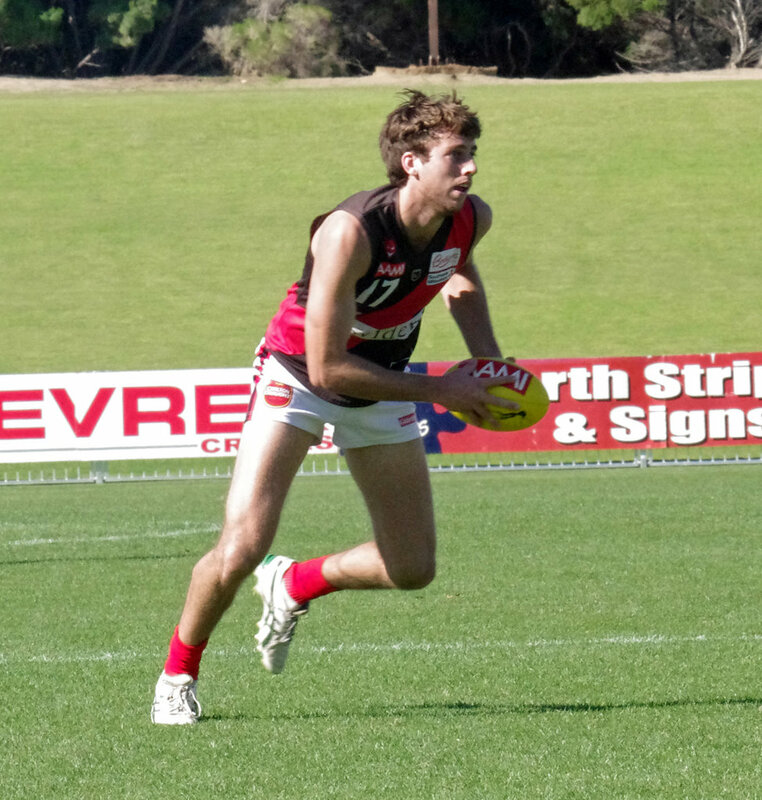 Against South Fremantle, Harrison McCracken kicked two goals with Jared Hardisty gathering 25 possessions, Alec Waterman 21, Jordan Law 20 and Ryan Lim 20.